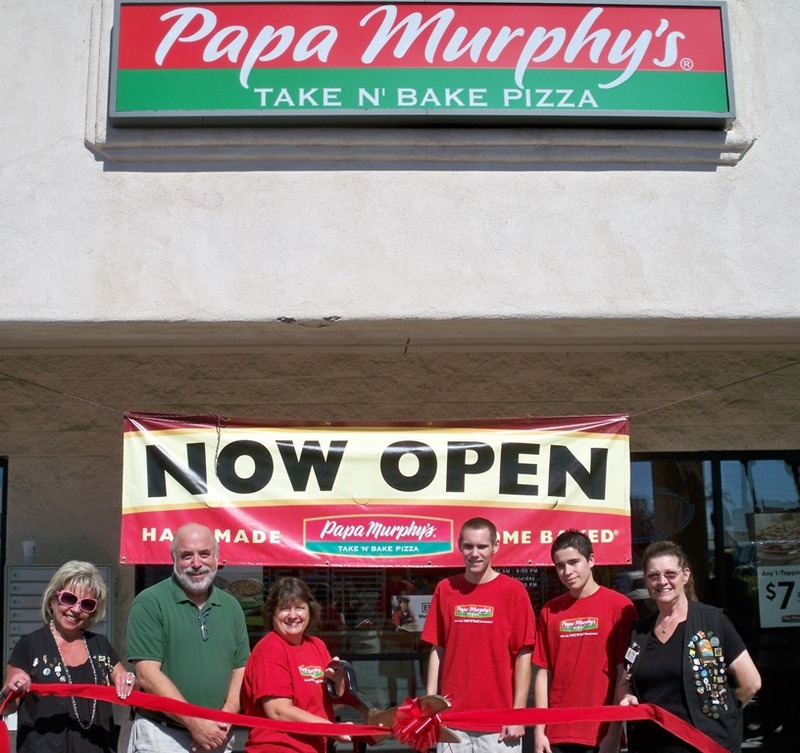 The Lake Havasu Area Chamber Ambassadors held a ribbon cutting for Papa Murphy’s at their new location in the Smith’s Shopping Center at 2231 McCulloch Blvd., #105. On hand for the ribbon cutting from left to right are: Kathy Baumer, Bruce Schneider, Sue Schneider, Mathew Nesmith, Brandon LaChance and Linda Sugamele. 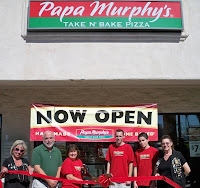 Papa Murphy’s offers take and bake pizza’s, fresh pizza’s made to order. To place an order or for more information contact Papa Murphy’s at 855-9799.